Huddah Monroe might soon be settling down to start a family of her own. The Kenyan socialite opened up about her desire to be a mother during her trip to Tanzania. Huddah traveled to Dar es Salaam over the past weekend to attend Wasafi Record and Harmonize’s event dubbed ‘Kusi Night’. 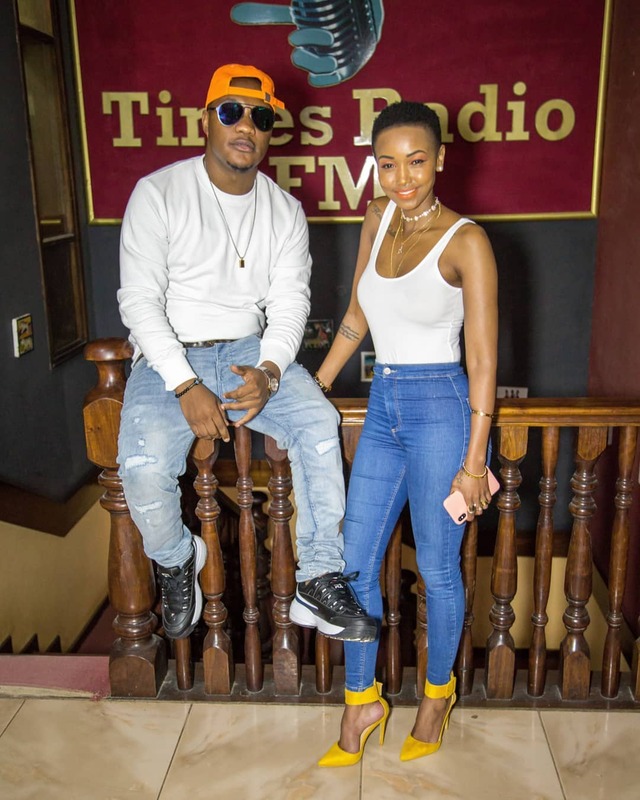 The petite socialite expressed interest in settling down and having babies while speaking in an interview with Times FM’s presenter Lil Ommy. 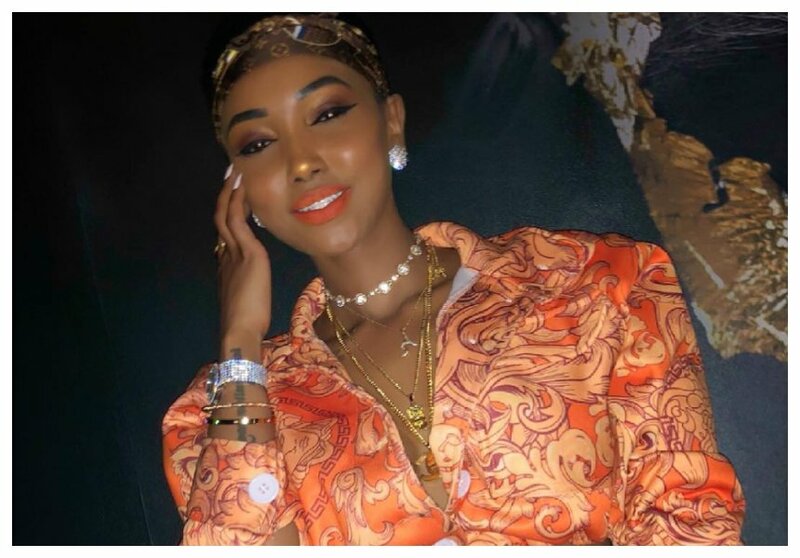 “‘Yes, definitely, that’s something I always think about because at the end of the day I feel like after the life am living right now I will get to that point when I will want to settle down, married with kids and it will be an amazing thing,” She Huddah. Huddah also said she wouldn’t mind having a baby with a Tanzanian man. She explains that having a Tanzanian lover would be convenient for her because of the country’s proximity to Kenya. “I dont mind getting a Tanzanian baby, because its just here. All I will need to do is just cross the border. There is no need of going far. I mean I want a collabo, betweent Kenya and Tanzania it will be great,” she said.